For high impact, versatile bedding, add our Textured Standard Sham (2-Pack) to your room decor. Great style begins with your bedding and here at Byourbed we believe you don't have to give up comfort for looks! 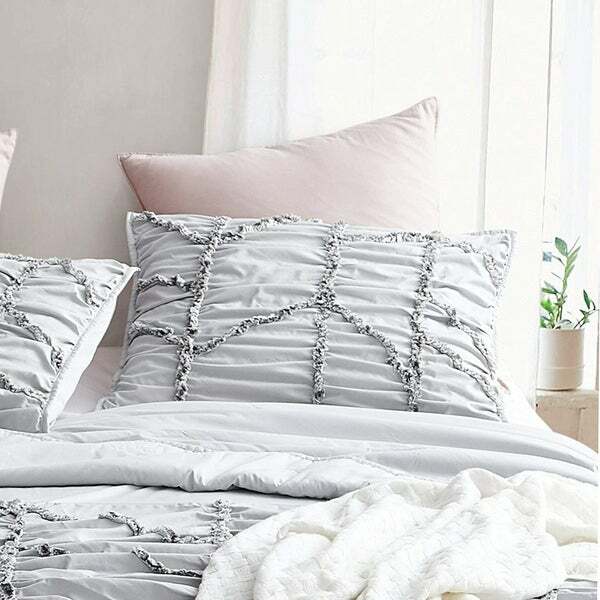 This set of machine washable standard shams will add a burst of style to your bedding set. Includes (2) Shams: 20" x 26"